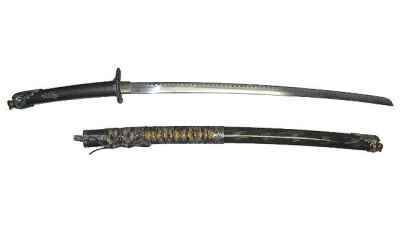 The Japanese culture is heavily imbued with the sword (daisho). 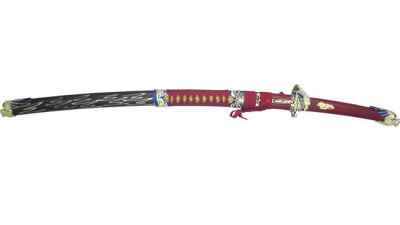 Early weapons included bows, arrows and swords. 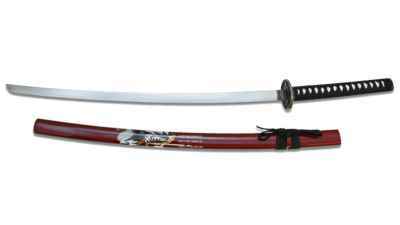 The early Samurai emphasized fighting with the bow and arrow. 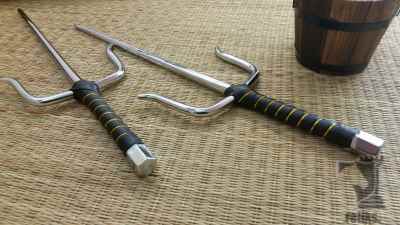 They used swords for close fighting and beheading their enemies. The Samurai slowly changed from fighting on horseback to fighting on foot. 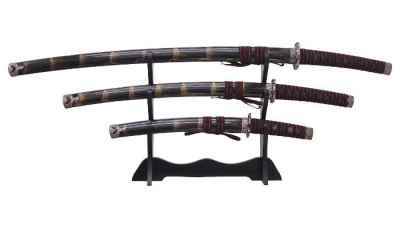 Legend says that the gifted sword maker Amakuni developed the classically styled Japanese sword. 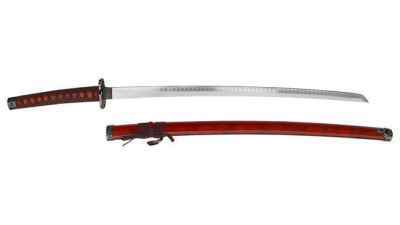 The Samurai wore the long sword (daito - katana), which was more than 24 inches, and the short sword (shoto - wakizashi) was between 12 and 24 inches. 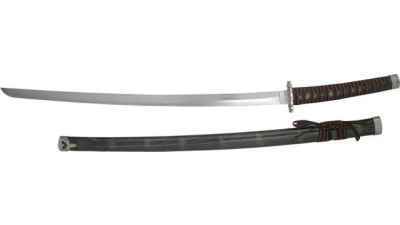 The Samurai's desire for tougher, sharper swords for battle gave rise to the curved blade we still have today. 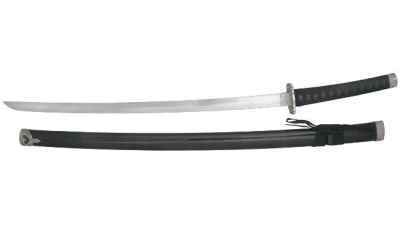 Miyamoto Musashi, Tsunemoto and Yamamoto are still regarded as kensai (sword saints) in Japanese folklore. In 1877 Emperor Meiji disbanded the Samurai. 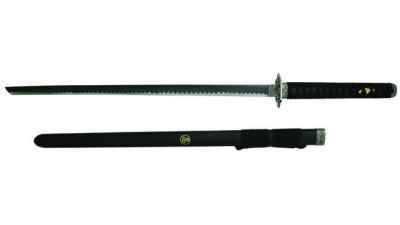 This Sai Set is 18" and comes in a 2 pc. 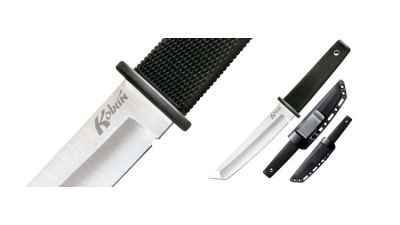 The Kobun� is a lightweight Tanto styled boot knife.